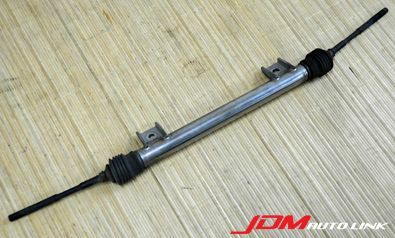 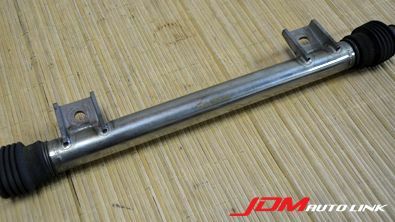 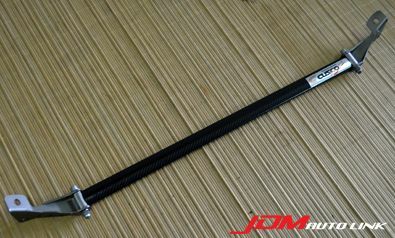 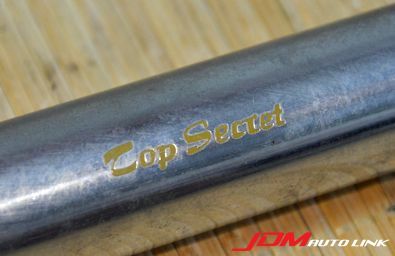 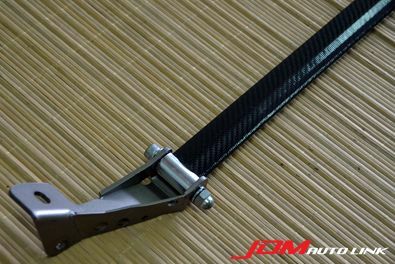 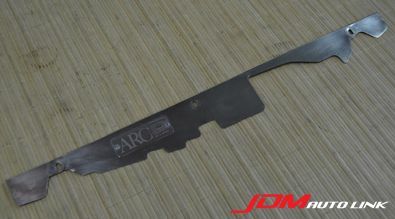 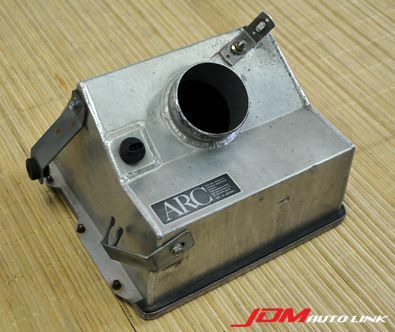 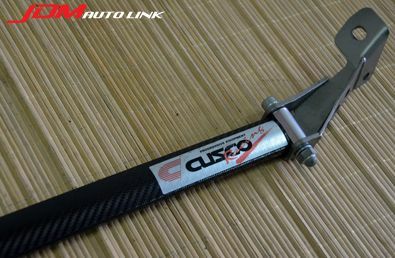 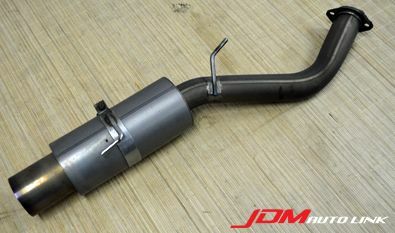 Pre-owned mint condition GT-ONE Titan Exhaust Muffler Ver 1 for the Honda NSX (NA1). 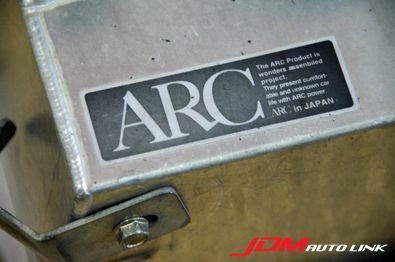 Weighing just 6.8kg as opposed to the stock 13.2kg, these light-weight system brings out the best of the engine note from the V6. 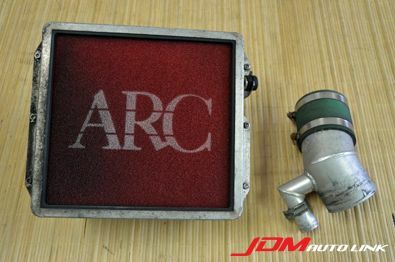 This kit has been opened up for service and hence it's as good as new. 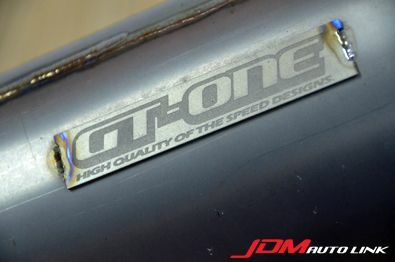 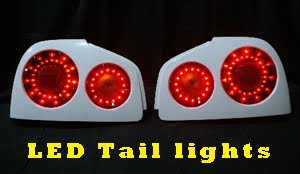 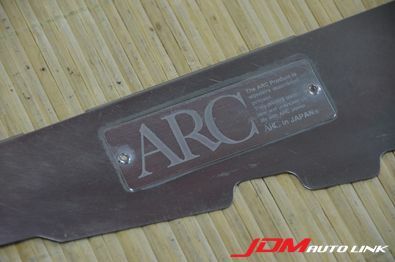 If you are interested in this, contact us at sales@jdmautolink.net for pricing and delivery to your locaiton. 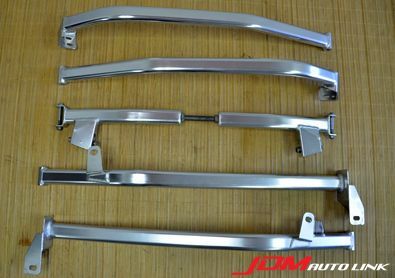 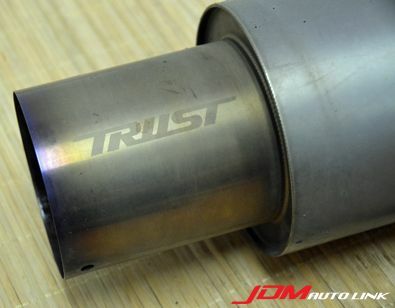 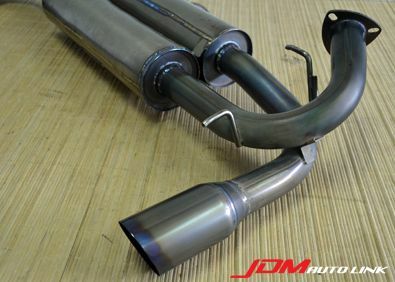 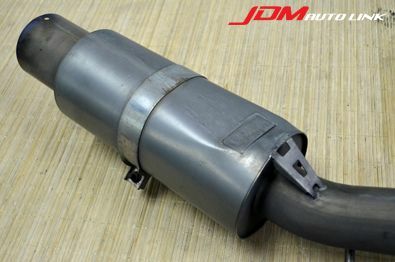 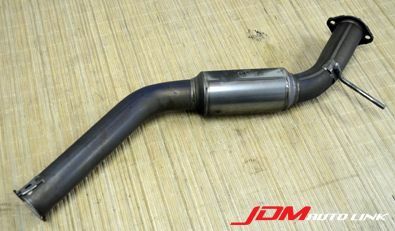 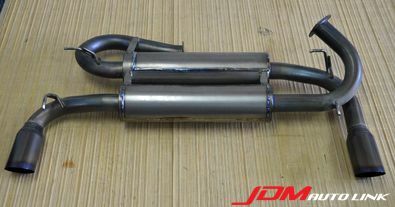 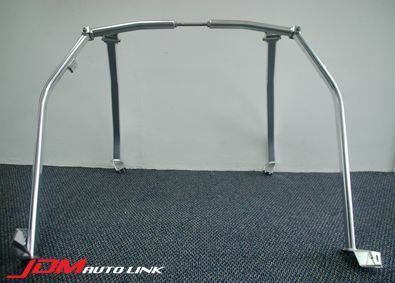 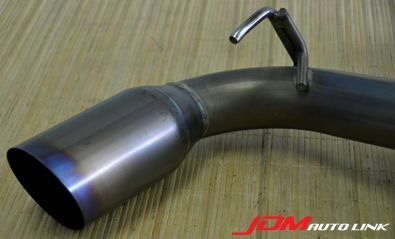 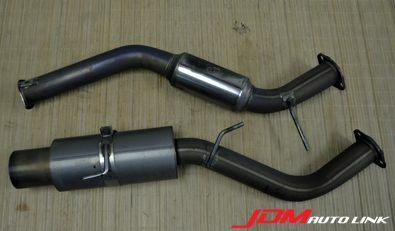 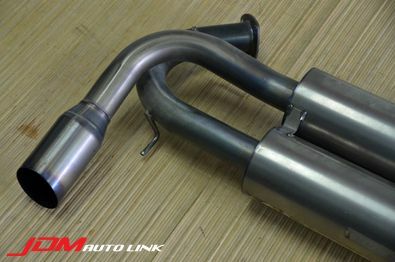 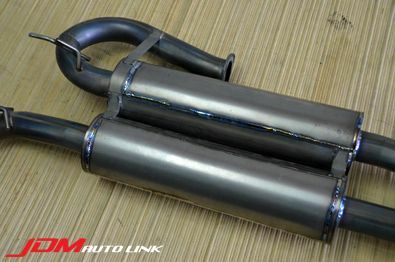 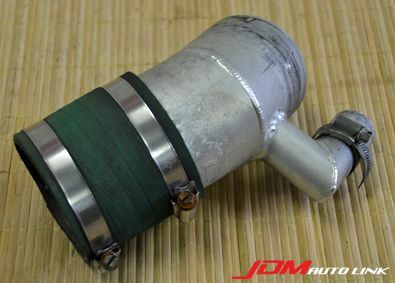 Pre-owned Trust PE-Ti Titanium Exhaust System for the Toyota Supra (JZA80). 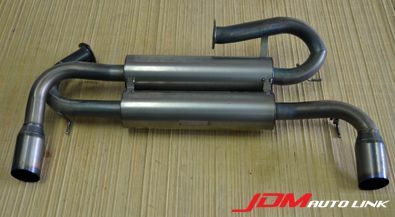 Do note that it has a dent at the bottom muffler as pictured.